Since the release of Iron Man and The Incredible Hulk in 2008, Marvel Studios has gradually released Marvel superhero movies that integrated the characters within the same universe. 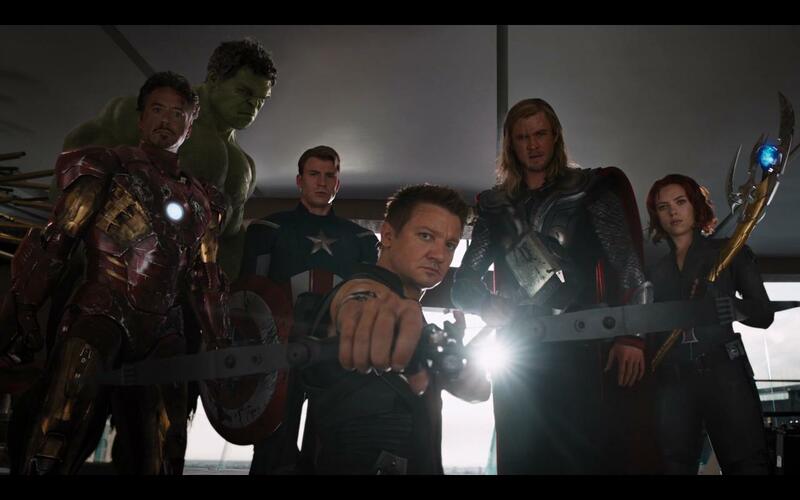 The collection of films also known as “Phase One” pointed to The Avengers, a movie that allows these heroes from separate movies to join together as team in an all inclusive movie. 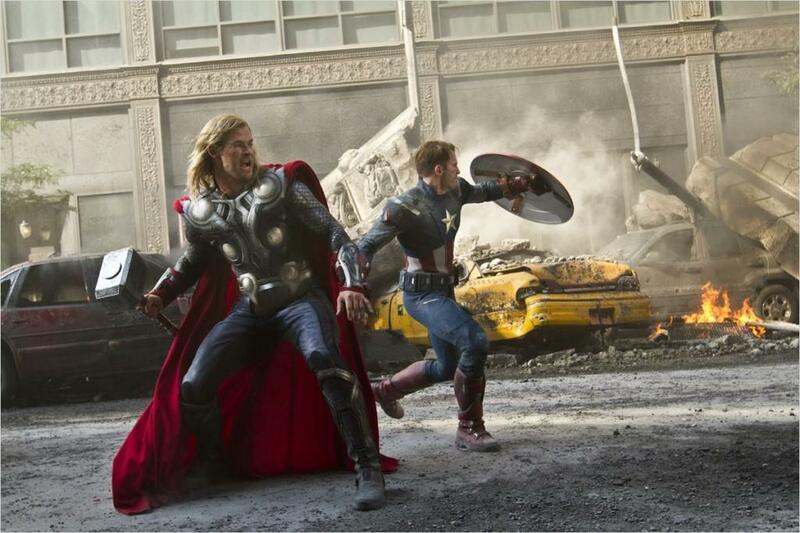 Released last year, The Avengers turned out to be the box office juggernaut of 2012. As Iron Man 3 kicks off Marvel’s cinematic Phase Two, I felt appropriate to share some allusions, alliterations and foils that I gathered from The Avengers. Before getting into it, I wanted to make it clear that these are my thoughts and opinions. I don’t purport this to be concrete doctrine. I’m putting it out there and letting you decide for yourself. 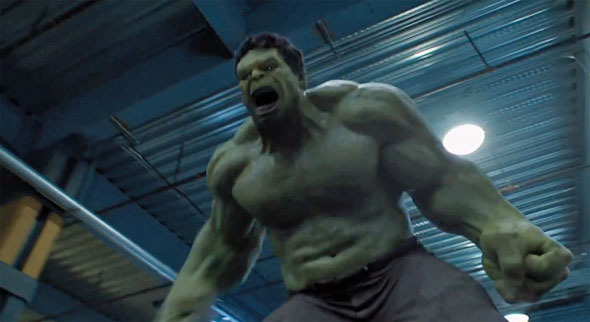 One of my favorite scenes in The Avengers is when The Hulk and Thor end up fighting aboard the Helicarrier. Keeping the previous paragraphs in mind, this fight scene could represent the ongoing battle between science and religion. Each character is representative of their origins. Unlike the other Avengers (in the current Marvel movies), Thor, being the son of Odin; is believed to make him more than an ordinary man. 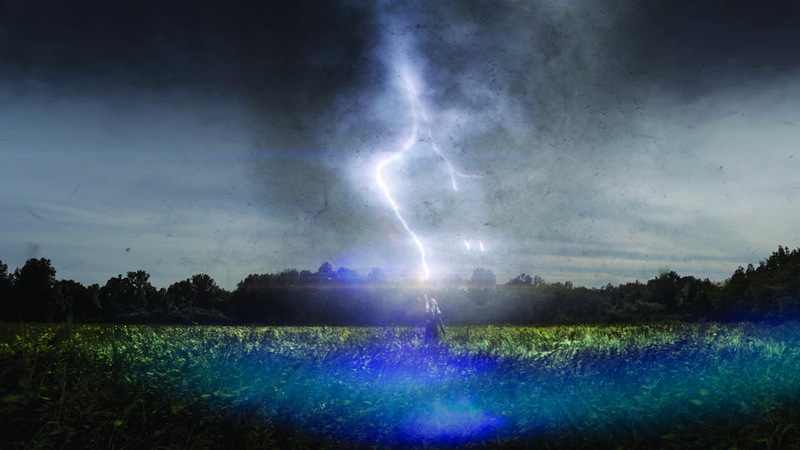 Endowed with increased strength and armed with Mjolnir, a powerful hammer that only he (Thor; when worthy) can lift, he can harness the power of thunder and lightning. 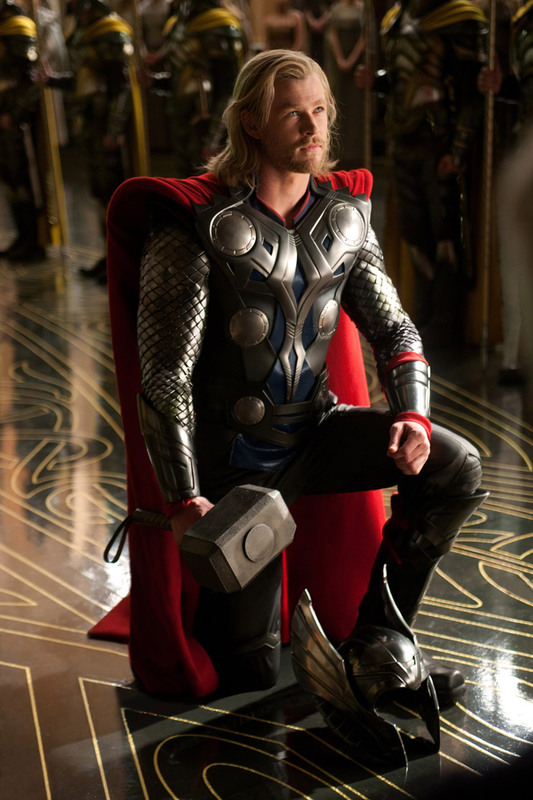 Although Stark refers to Thor as a demigod in the movie, Thor is also known as the God of Thunder. Contrast Thor’s origins to The Hulk. After being exposed to a massive dose of gamma radiation, Bruce Banner, when angered, become a massive superhuman with unlimited strength and incredible durability. Where Thor was bestowed these powers, Banner inherits his powers by a horrible accident that is namely an explosion, or a BIG BANG. Much like the representative fight, it is unclear that there can be a clear winner between the two, as The Hulk can never die (as revealed in the movie) and the extent of Thor’s mortality is unknown. While I should point out that Thor’s death in Thor came ONLY after being stripped of his abilities. 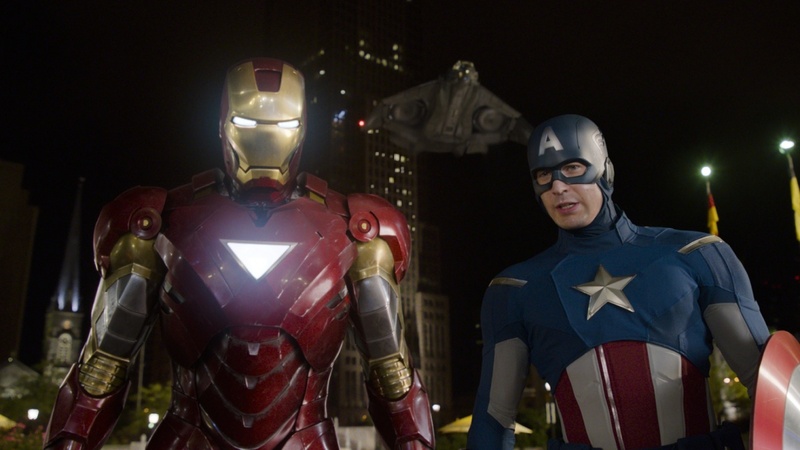 However, the largest foils among The Avengers are the two most notable and popular members: Tony Stark/Iron Man and Steve Rogers/Captain America. Steve Rogers grew up a scrawny kid from Brooklyn. Given his size, he states that he “was always intimidated by girls”, which led to him being aloof regarding women. Although Rogers had drawing as a hobby, his true desire was to serve in the military and fight for his country. His powers came when he was chosen to experiment the super soldier formula during WWII after his patriotic zeal and good heart caught the eye of Dr. Abraham Erksine. 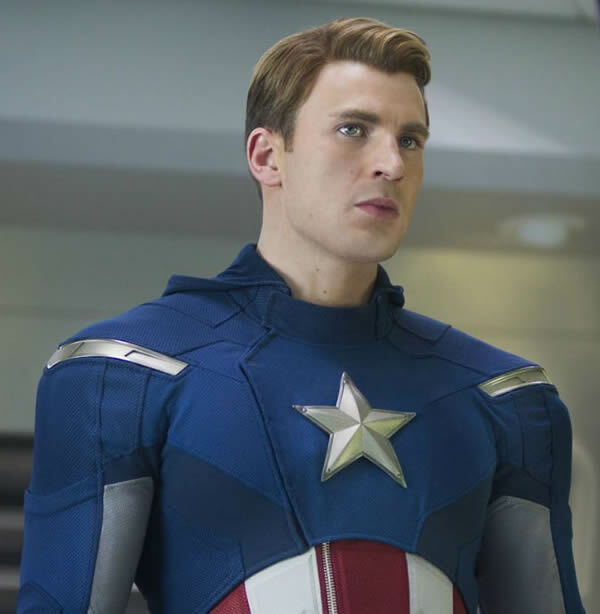 (Fun fact: In the comics, Col. Chester Phillips was the person who noticed Rogers’ determination while the film’s interpretation played by Tommy Lee Jones was initially opposed to Rogers participating in the program.) While he’s a bit naïve, he’s honest and optimistic. If you were stuck in a foxhole, he’s the person who you’d want on your side. Thus, he can be quite arrogant and selfish. That is, until his abduction causes an accident which eventually leads him to create the armored alter ego, Iron Man. Afterwards, he uses all the assets at his disposal for the betterment of mankind. Take a look at these two scenes from their respective movies. Did you catch the difference in celebrations? Captain America’s reason for being at the USO show was stemmed in hopes of serving in the Army. It should also be pointed out that he was also giving a call to action. Compare this to Iron Man’s very flashy entrance to the Stark Expo. While Tony states that it’s a gathering of all of the best minds, Pepper Potts has deemed it “a big waste of time” that “feeds his ego”. 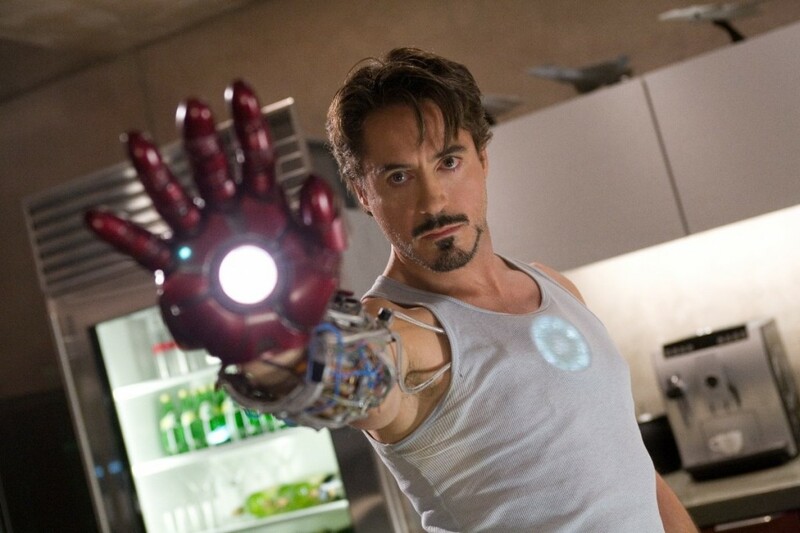 In The Avengers, Stark cuts an assuming Rogers down to size by calling him a lab experiment. While Rogers got his powers by drinking a serum (the end result of many hours of research and labor in a lab), Iron Man himself is a lab experiment. Stark went through many hours of labor building the suit as well as time to test drive it to access the suit’s capabilities. This is also not to mention the time spent fine tuning the software and armor when the need arises. 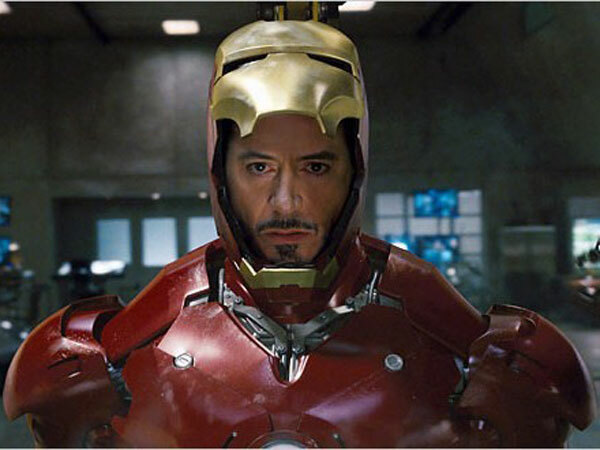 While Rogers’ power originates from the Super Soldier Serum, the Iron Man suit itself is the result of lab experiments. Considering that Thor stood and fought alongside Cap and is the God of Thunder [remember Loki’s line before Thor’s first appearance], this alliteration holds if even just symbolizing this lyric. The last thing I wish to point out is a self-fulfilling prophecy that Tony Stark unknowingly fulfills. Fast forward to the end of The Avengers. Once the U.S . forces sends a nuclear bomb to destroy New York City in an effort to protect the country, Iron Man guides the nuclear device away from the city and guides it toward the Chitauri Mothership. In this manner, Iron Man is a LITERAL nuclear deterrent. 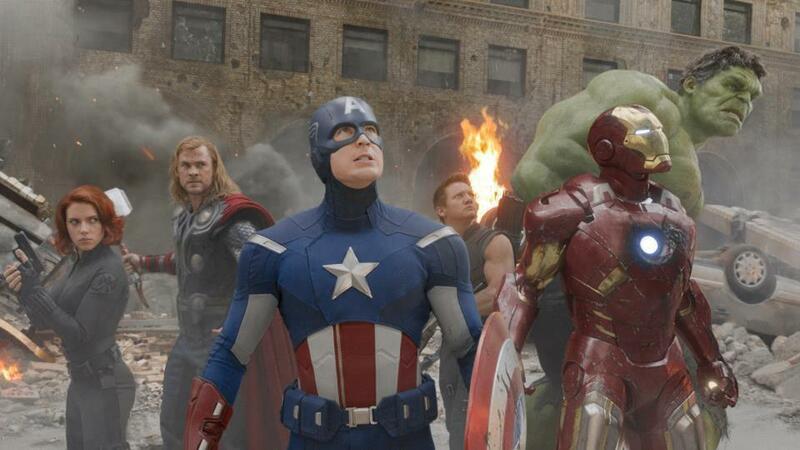 The main takeaway that I gathered from The Avengers was that the message that people can come together and do great things, even when it appears that the group of people would never work out together. In an interview talking about the movie, Josh Whedon described that one of the things he found interesting about the story was that “the people [Avengers] needed to learn to be a part of something bigger”, which he described as “a necessary family dynamic.” (Interview can be seen here.) It may be cliche, but all throughout the movie, every character is called to cooperate with another in some way. To have this sort of a message communicate without feeling preachy is credit to good story telling.